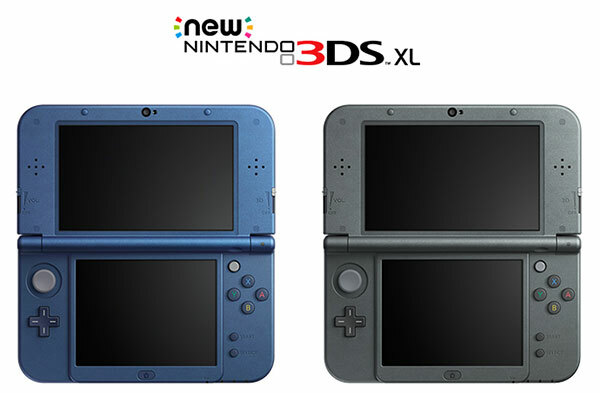 Japanese gaming company Nintendo announced today that it is updating the hardware of both its regular sized 3DS and its larger 3DS XL handheld consoles. From a glance at the new games consoles you might not really notice much difference but there are numerous tweaks both inside and out. For games players the most immediate difference in the new versions of these portables will be the extra ‘C-Stick’ joystick situated above the right inner multicoloured YXBA button array (see above). You will also find new shoulder buttons beyond those already available: Nintendo refers to these as the ZL and ZR buttons (see below). The screen built into the regular handheld has also been hiked a little in size (from 3.5-inches to 3.88-inches), but not in pixel count. 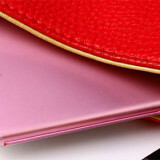 Nintendo says that the appearance of the new consoles can be more easily customised thanks to exchangeable ‘Cover Plates’, which sound a bit like smartphone swappable shells. 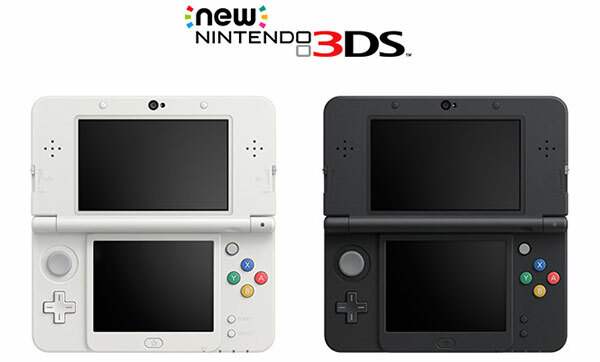 Nintendo also tweaked the internal console components and it says that the new consoles will provide a new ‘Super-Stable 3D’ graphics function for comfortable extended play. Built-in NFC will enable ‘amiibo’ character use on the 3DS. 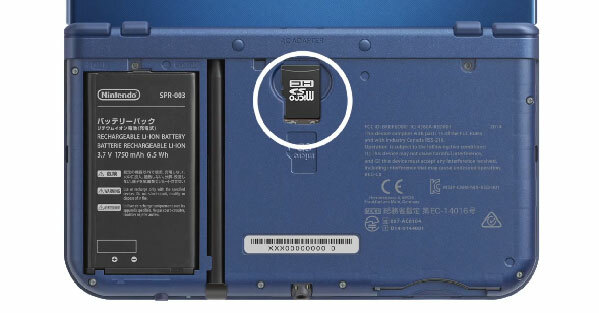 The SD card slot has been swapped for a micro-SD compatible one and Nintendo has designed the consoles for swappable battery packs (see below). Gaming magazine JoyStiq first noticed the updates broadcast in a Nintendo Direct Stream video presentation in Japanese. Right now the new consoles are headed to the Japanese market but we don’t know about availability for the rest of the world except that, sadly, it won’t be during 2014.